Anyone else feeling like the month of January has lasted approximately 832 days? 🙋🏻‍♀️🙋🏼‍♀️🙋🏾‍♀️ Yeah, it’s been a real struggle. We’ll be the first to admit that it’s easy to fall into a style rut during the cold-weather months. We find ourselves bored of reaching for the same pieces over and over, and record-breaking low temperatures have us layering up like Lenny Kravitz. As hard as it may be to ditch the oversized blanket scarf, it’s time to give our winter outfits a fresh new look. While we may not be able to fast-forward to spring (believe us, we would if we could), we’re bringing you the latest dose of style inspiration to help you beat those winter blues. We love a good surprise, and when it comes to fashion, it can be so much fun to play with unexpected pairings. 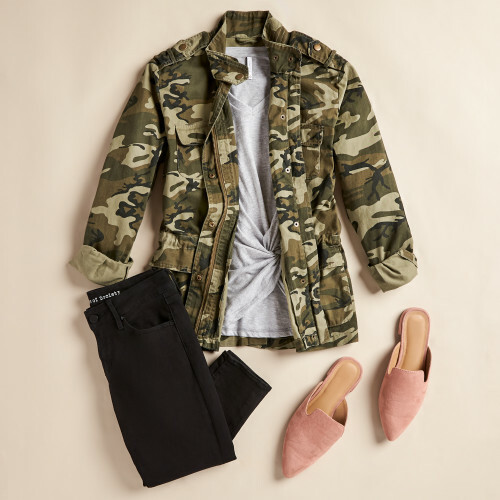 While a camo utility jacket is often associated with a more urban style, when paired with a gorgeous shade of blush, it brings a whole new twist to a familiar piece. A pair of black jeans can serve as the perfect foundation for playing with different pieces, so go ahead and mix patterns or try cool color combos to create an eclectic ensemble. 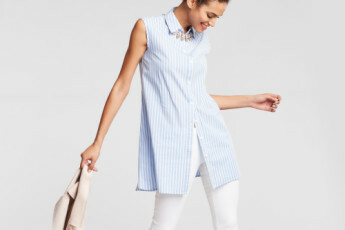 Updating your business-casual winter wardrobe can be as easy as swapping your solid blouse for a striped linen shirt. 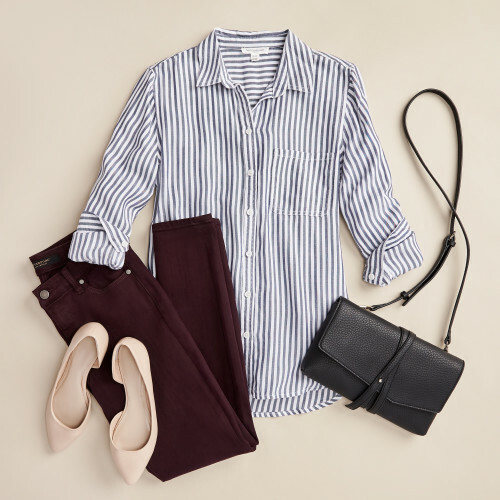 Stripes are a staple year-round, but we love the idea of combining cool tones like chambray with warm hues for the perfect way to slowly transition your outfits towards spring. Give your look an even more of-the-moment feel with trendy accents like a wrap-around clutch or printed blazer (pattern play for the win). When life hands you lemons, we say wear them. Sporting your favorite fruit on a classic silhouette like a button-down is a trend that has us going bananas (in the best way possible). 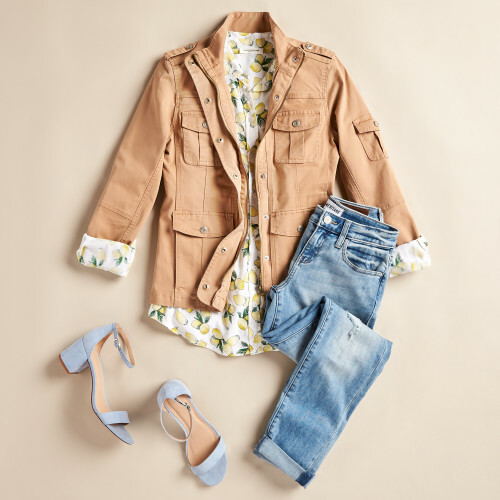 Pear it with relaxed denim and a casual utility jacket for a low-key look. The vibrant colors and playful prints will bring a cheerful attitude both to you and those around you to ensure that you all have a berry nice day (okay, we’re done). 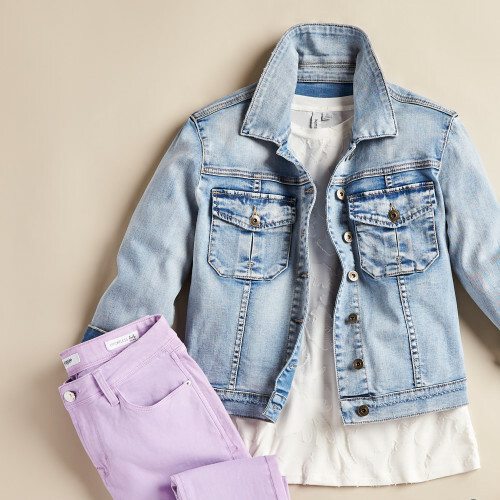 Jeans are undoubtedly a must-have in any wardrobe and we’ll always have our trusty baby blues to fall back on, but it’s time to freshen up your look with a pair of colored denim. 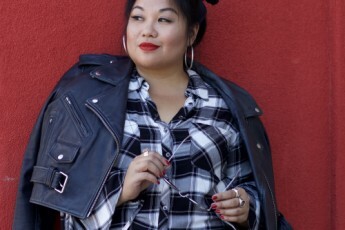 Bold hues are dominating the denim industry and will continue to do so well into 2019, so it’s the perfect time to test out the trend. 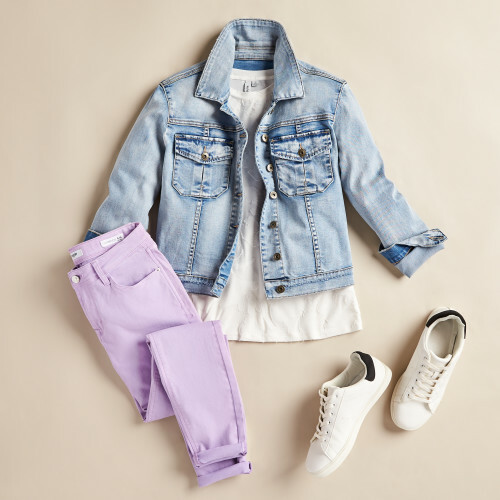 Your pretty jeans will be doing all of the leg work, so stick with a classic white tee and denim jacket when pulling together winter outfits with a bold new hue. We love a chunky knit sweater, but just because it’s still sweater season doesn’t mean you have to stick to dark and monochromatic tones. Add a pop of pastel to your ensemble to make your go-to winter staples feel fresh and current. 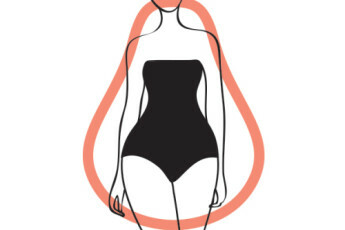 The best part is that you won’t be compromising warmth for style. You can easily layer the sweater over a printed tee or a plaid button-down to keep you nice and toasty.